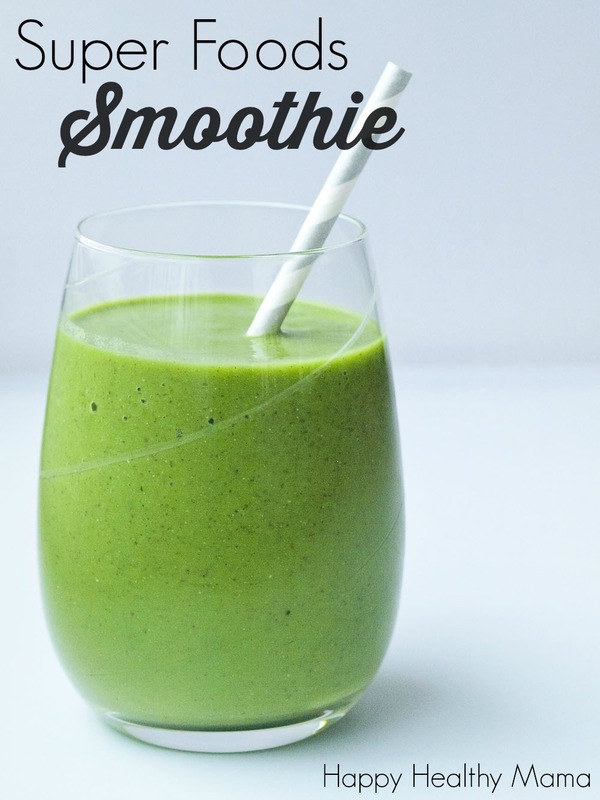 As my summer break continues, I thought it would be fun to gather a few smoothie recipes from some of my favourite bloggers for you. It’s summer, it’s hot, and a cold smoothie is not only needed, but essential! Here they are, 5 delicious smoothies in alphabetical order! I could not list them in deliciousness order because they are ALL DELICIOUS! 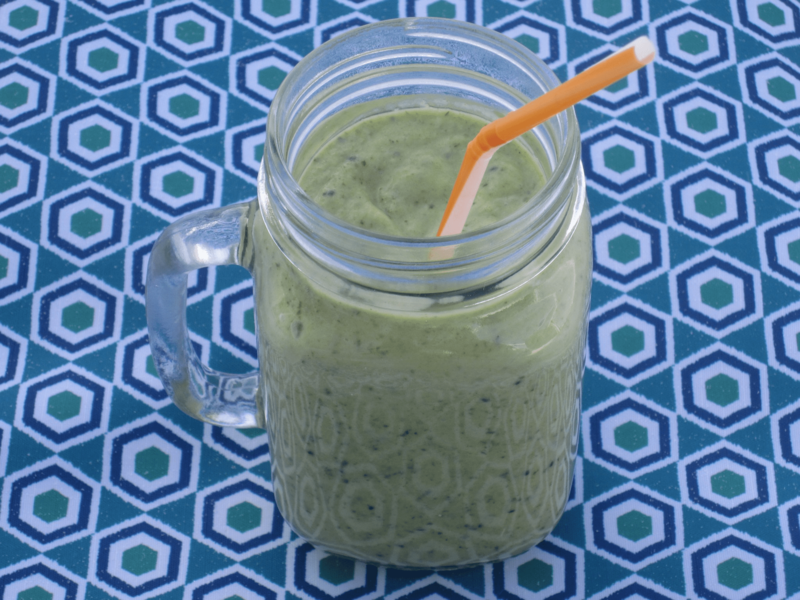 Kathy from Healthy Happy Life shared this simple, but flavourful smoothie that makes taste buds sing. My husband loves to drink matcha tea. 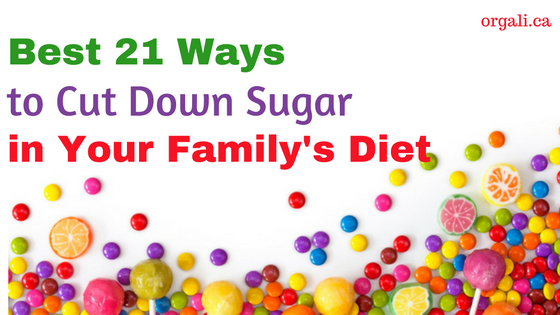 So do the kids, although I give them only a bit at a time as it has caffeine and they could get ants in their pants (which they have enough of as it is) if they drink too much. I am not in love with matcha tea yet (it kind of tastes like grass), although I am still trying. One day my taste buds will change and I will love matcha tea too. Until then, I have matcha cake and matcha pudding. 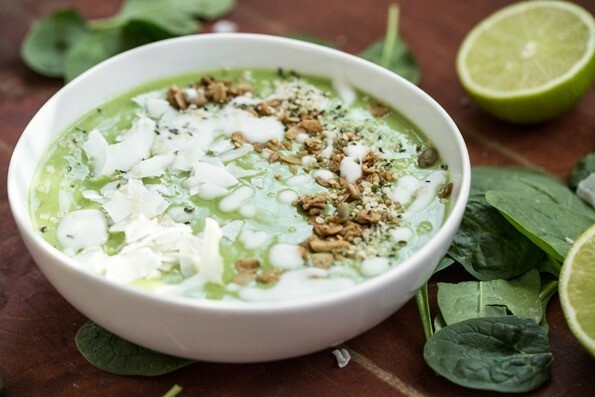 The newest addition is Green Tea Lime Pie Smoothie Bowl from Angela at Oh She Glows. 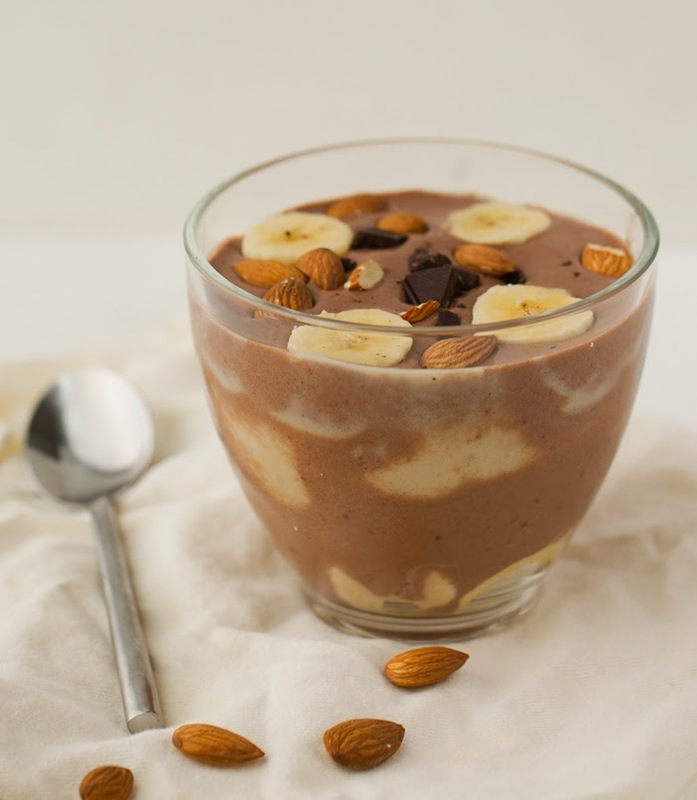 This smoothie is truly a tasty party in your mouth. Sweet and a bit tart in the same time…. Delicious. It is my recipe, as I, too, am one of my favourite bloggers 😉 . I love adding grapes to my smoothies! This smoothie by Maryea at Happy Healthy Mama has not only grapes, but also kale, pineapple, avocado, which are all yummy and nutritious. 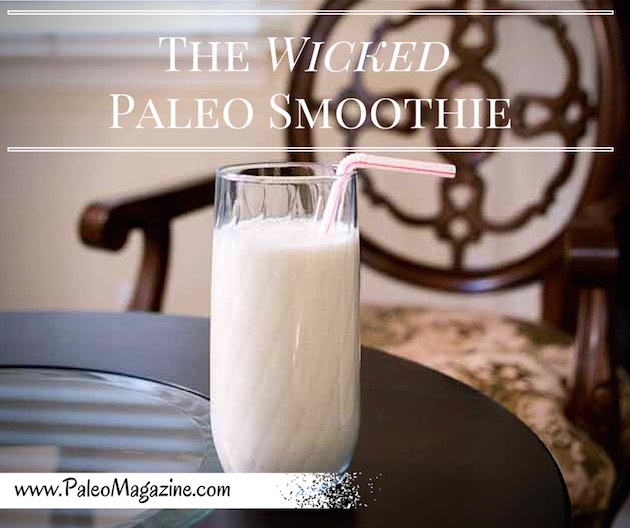 A smoothie with only 4 ingredients by Louise from Paleo Living Magazine. You can customize it to your liking. Add hemp seeds, coconut flakes, chia seeds, etc. The sky is the limit. Which smoothie would you like to make today for you and your family?